In the UK all petrol sold to the public has to meet a set minimum standard and be within a certain octane band. 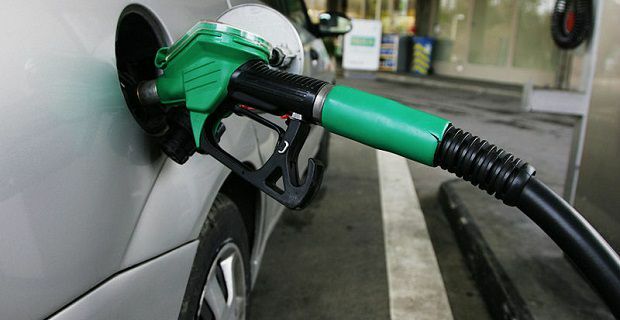 Supermarkets like Sainsbury’s and Tesco actually buy their petrol from the major oil firms like Esso and Shell but there are often complaints from drivers that you don’t get the best quality petrol in the UK at supermarkets. We’ll tell you why that is. No matter what you pay for petrol the majority of it goes to the taxman anyway. In the UK, motorists with diesel vehicles pay the highest level of tax in Europe. Drivers of petrol vehicles pay the second highest amount of tax for petrol in the continent. At the moment around 59 pence out of a litre of fuel goes to the government as a UK duty. A further 20% is also charged on top of that for Value Added Tax (VAT). To sum up the difference between supermarket petrol and other petrol you only need one word – additives. They’re what make the difference between supermarket bought petrol and the stuff sold at the pumps of major brands like Shell and Esso. Drivers could actually find a difference in performance and a change in their car’s fuel consumption if they switch to petrol bought from a major oil firm. Obviously the quality difference comes at a pretty high price which is why most drivers with pretty ordinary cars should still fill up at the supermarket. Add in reward cards like Nectar or ClubCard points and you can see why supermarkets have the edge (although you can get ClubCard point with Esso branded stations now so this differentiator won’t be around forever). The prices fluctuate from time to time so you need to be aware of the best price at the time you want to buy fuel. You’ll find a site like mysupermarket.co.uk very useful for this, particularly if you access it on your smartphone, as they list the best prices in your area.